A notebook with 5 mm narrow bezel, with a built-in fingerprint reader, JBL stereo speakers, and Dolby Audio Premium. 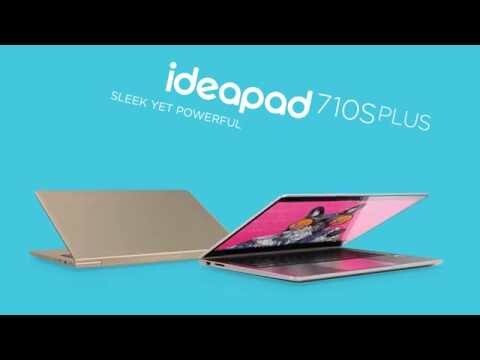 The lowest price of Lenovo Ideapad 710S Plus is P77,263.46 at Lazada, which is 20% less than the cost of Ideapad 710S Plus at Lazada (P96,799). 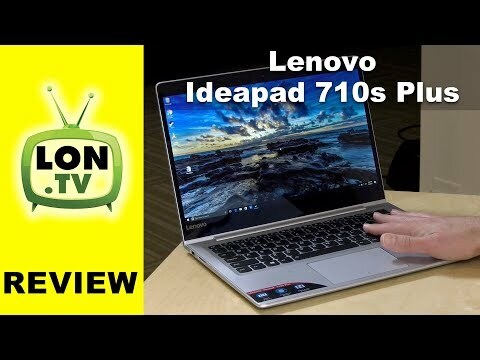 The latest price of Lenovo Ideapad 710S Plus was updated on Apr 24, 2019, 10:26.